Duck Camp Kennels is a Wingshooter’s resource for finding the best dog breeders and trainers across the country. These professional partners of ours breed and train some of the best gun dogs around. They excel in waterfowl hunting, upland pointing and retrieving, as well as field trials. We have either personally bought or trained a dog with these partners, so we can vouch for their quality of services. Specializing in authentic British Labradors, Workingman Gun Dogs is simply put one of the best kennels in all of Texas. Grant Alexander and his team take a methodical approach to the breeding process to produce high quality labs out of the British field trial gene pool. AKC Incorporated, Workingman Kennels is doing it the honest and right way in east Texas. Our HR Director, Sadie, came from Workingman so we can attest firsthand to the quality of retrievers. Checkout their Sires, Dams and Testimonials for more information. Our standout Duck Camp Dog, Huck, is a product of Workingman Gun Dogs as well as our HR Director, Sadie. 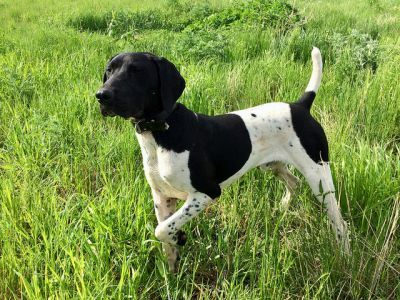 Willow Creek Kennels is known not only for passing over 70 Master Hunters but for their quality German Shorthaired Pointers and Beagles. Willow Creek Kennels is located in Minnesota and offers training in pointing, flushing, and waterfowl. Chad Hines and his team not only offer custom training programs but have excellent pups breed for waterfowl and upland hunting. Visit their site for more information on their puppies, studs, dams, and training programs. Our Duck Camp Dog, Deke, came from Willow Creek Kennels. 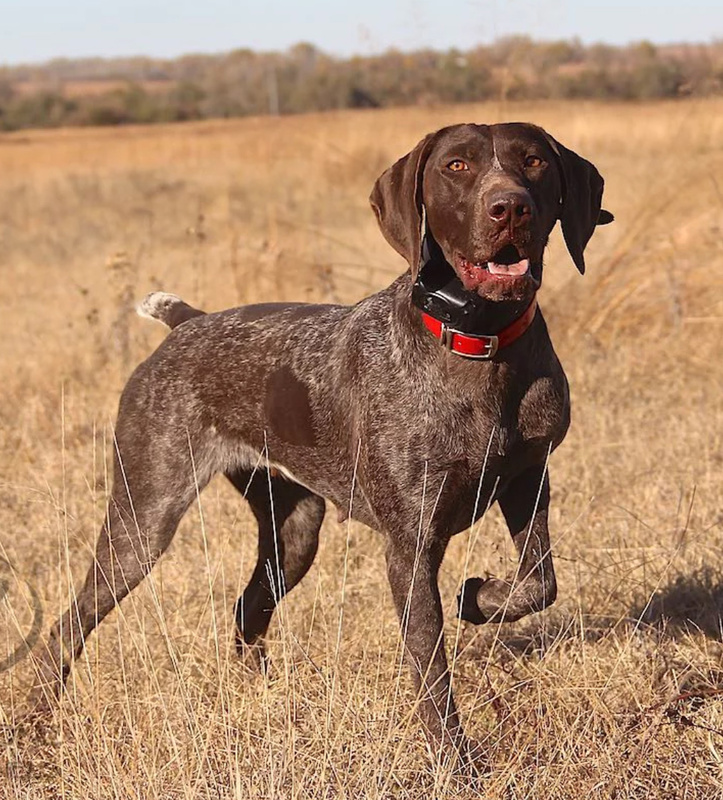 Ethan and Kat Pippitt are passionate about raising and training the finest German Shorthair Pointers. They have a a long line of titled NAVHDA or AKC studs and dams. Standing Stone Kennel adopt their training programs to the dog whether it's upland, waterfowl, or shed hunting. For more information on their dogs and training visit their website. Since 1972, Wildrose Kennels has specialized in importing and training premium British Labradors for the home and field. Wildrose Labradors are widely known to be the perfect complement to any family’s sporting lifestyle. 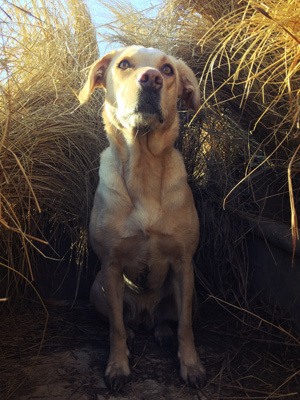 Through either the Wildrose Gentleman’s gun dog program or the Wildrose Adventure dog program, these Labs are prepared to go anywhere and adapt to all environments. The Texas location for Wildrose is a new facility located on the Dallas Hunting and Fishing Club just 15 minutes south of Downtown Dallas. Wildrose is excited to now have a home base in Texas, and we're excited they are here in our home state! Check out their beautiful and well-rounded British Labradors.